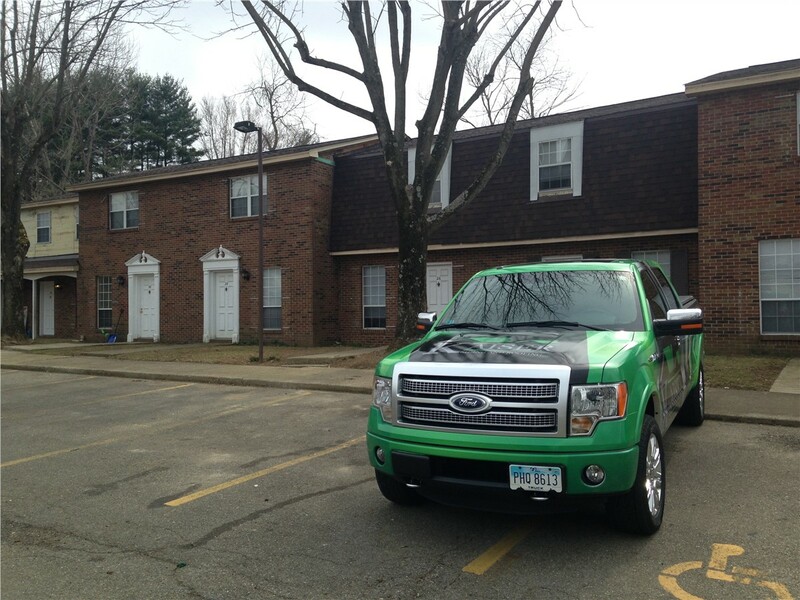 We offer comprehensive inspections to examine all areas of your roof and make recommendations to resolve any issues. There is a lot that can go wrong with your home’s roofing system, from storm damage to water leaks, wood rot, and missing shingles. 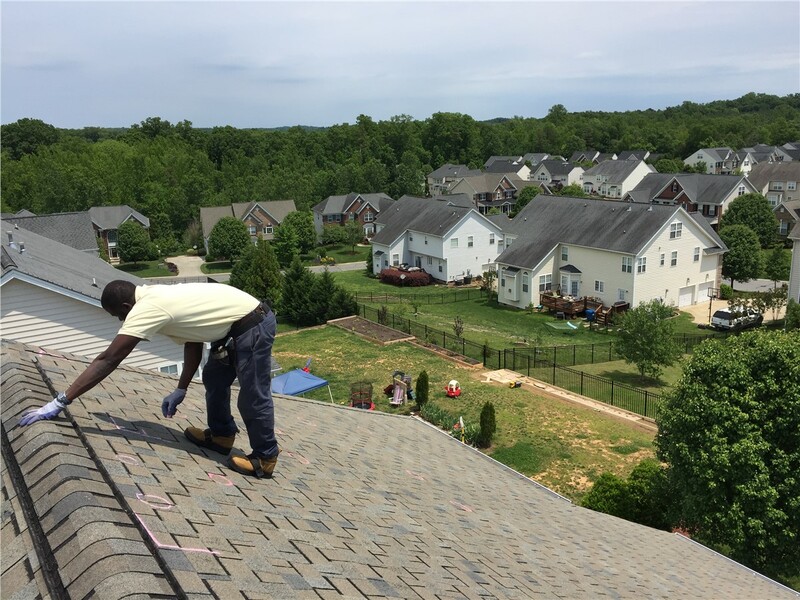 The first step in ensuring that your roof is equipped to handle the task of protecting your home is to work with a professional team that offers roof inspection services. 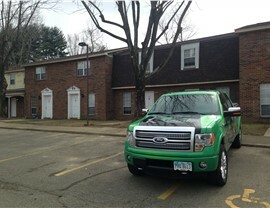 That’s what you’ll find with Kaiser Siding & Roofing. Our expert roof inspectors have served homeowners throughout our service area since 2006, and we offer comprehensive, in-depth roofing inspections that give you the information you need to make the right move in protecting your property. All roofs have a lifespan, and that means that your home roof could be showing signs of age and deterioration even if you haven’t had any obvious damage. At Kaiser, we offer roofing inspections for home sales, weather damage, age-related issues, and roofs that are past their warranties—giving you a thorough inspection that identifies any areas of concern before they become a major problem. 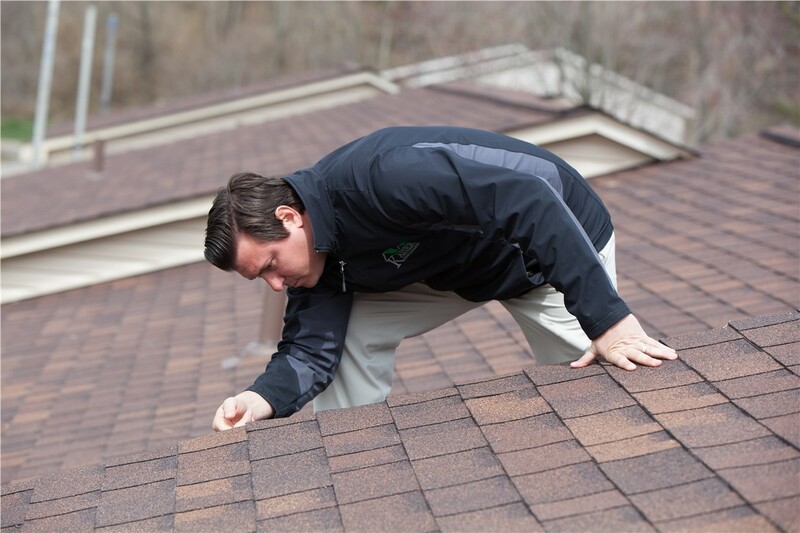 Inspections and Certifications: As a full-service roofing company, our roof inspectors will come to you to provide detailed, thorough inspections and roof certification services. Full-Service Solutions: Whether you are missing shingles or have wood rot and water leaks, we offer expert inspections, repairs, and replacements to get your roof back in working order. 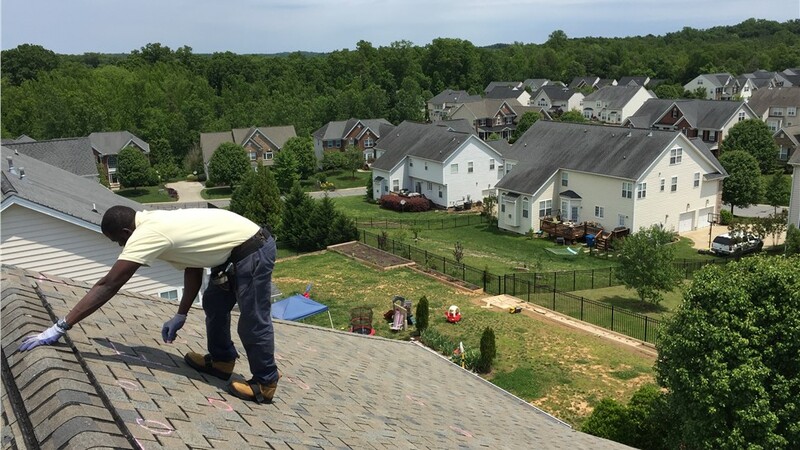 Professionally Trained Crews: All of the crews at Kaiser are dedicated professionals in the industry and have years of experience in providing expert roofing inspections and services. Affordable Pricing & Financing: At Kaiser, we know how important it is that your roof holds up for years to come, and we offer flexible financing and competitive pricing to fit your budget. 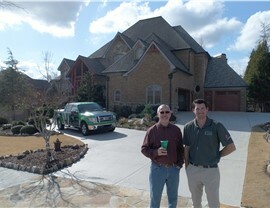 Get a Free Price Estimate Today for Roofing Inspection Services! At Kaiser Siding & Roofing, we believe in taking a full-service approach to ensuring that your home roof stays functioning at its best, and our professional roofing services and inspections can keep your property protected for the long term. Get started today by giving us a call to request more information, or fill out our brief online form now to request a free quote and in-home consultation.